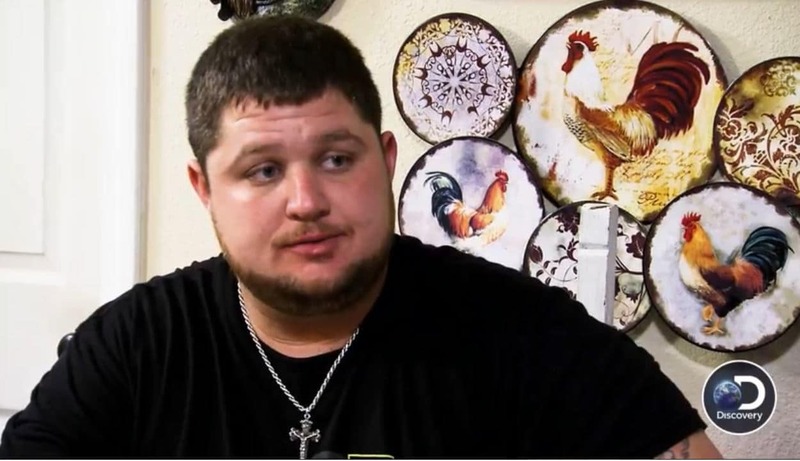 Precious Cooper from Street Outlaws: Memphis is shy and unassuming when you meet her — but put her behind the wheel and she morphs into a speed-racer demon from hell. In this town, it’s still “ladies first” and street racer Precious is always up for a tough battle. A badass force to be reckoned with, Precious holds her own and makes her crew proud. 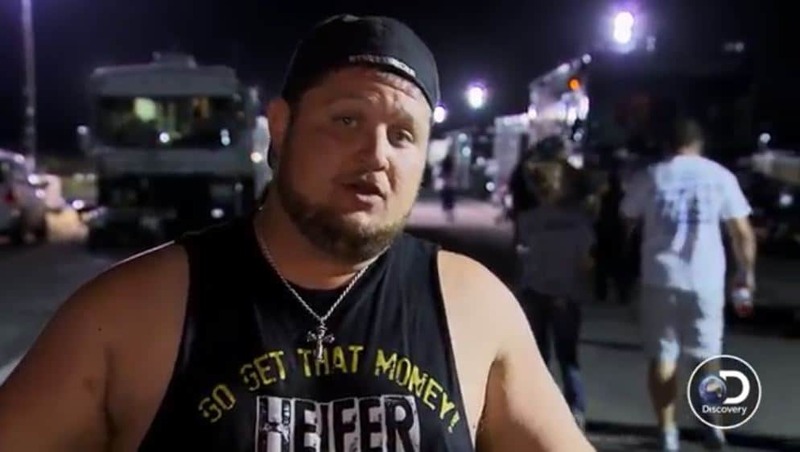 Think the ladies of Street Outlaws are just set decoration? Precious, as we learn, is the reigning “Queen of the streets”. In our exclusive clip from the new series, co-stars JJ Da Boss and his wife Tricia Day say that people often misread Precious, thinking she’s fragile. Precious admits she can come across as reserved…until she gets in her rig. 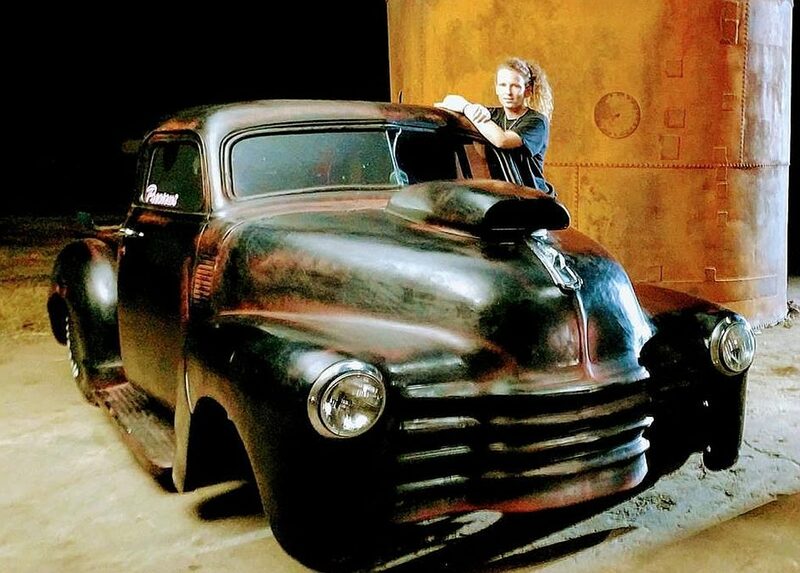 This Arkansas native’s history to fans of the Street Outlaws franchise is a storied one. Precious was introduced to Street Outlaw fans in Season 9’s Memphis street race where she took on Chuck, and raced in a ’66 Chevy to beat him. For those who follow the Outlaws, this shock defeat set the stage for her timely twist on this male-dominated street sport. 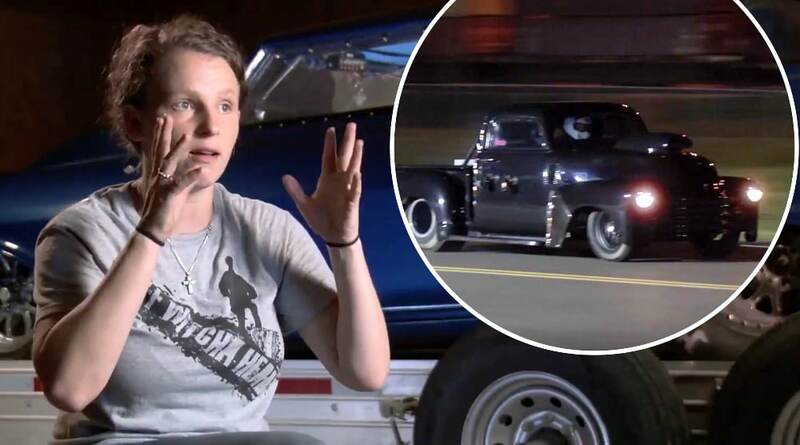 Fans can expect to see lots of Precious in the first season of Street Outlaws: Memphis — as she proves that women can race just as well as men, if not better. Street Outlaws: Memphis premieres Monday, January 15 at 10/9c on Discovery, and airs weekly at the same time.